Are you struggling with fun, exciting date ideas that are low cost and exciting? It is often challenging to find ways of having a good time without breaking the bank. However, all is not lost! We have come up with 45 cute date ideas that will not only impress your date, but you won’t have to spend your whole paycheck to make them happen. This one requires a bit of research, to transform an ordinary walk to a fascinating, educational city tour. Learn about historical facts, monuments and various other fun facts about the area. Take your date on an insightful city tour, stop off for coffee and cake along the way. You can even print out a compact guide to give to your date at the end of the evening. On a warm day, set up a romantic picnic in the park. Grab some fresh fruit, sandwiches, cakes, wine, and some board games to play. This is a cheap, romantic and thoughtful date idea that should always feature in your list of low-cost ways to impress your date. Go to your local dollar store and pick up some art supplies. Set up a challenge to create portraits of each other. Enjoy snacks, talk about your favorite artists and get to know each other at the same time. For this, you can either play board games, computer games or a mix of both. The only thing you need to pay for is food and drink. You can either make your own or get take out. This is guaranteed to be a fun-packed evening. Many large cities offer bikes for hire, if you have your own bikes great! 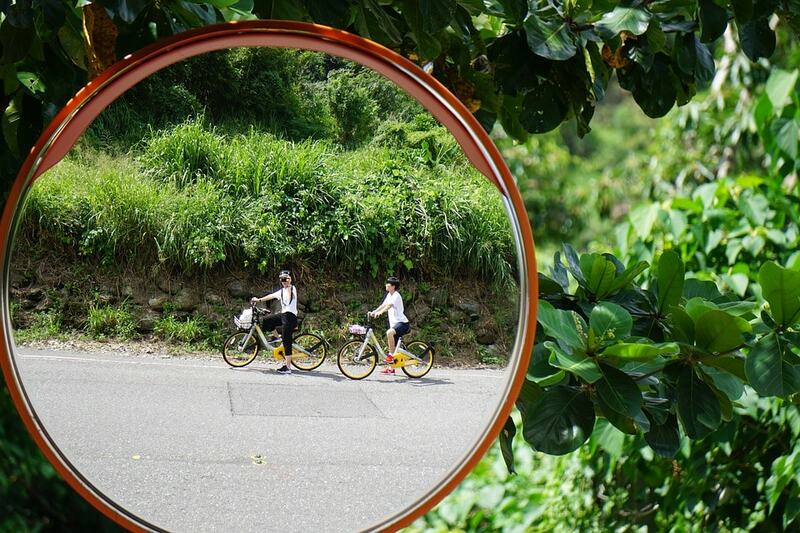 Take a bicycle tour around the city. Stop off for a quick snack, or combine the picnic idea with this one, and you have a beautiful, impressive cheap date. Download the app Duo Lingo; it is free to download and to use. Tell your date to download the app in advance. Pick a language that you both can’t speak and practice. Meet up in the park or cafe and test your knowledge of your new language. There is nothing quite like a bit of healthy competition. Here are some date-worthy sport match ideas. Many open mic/comedy nights are free to attend, just buy drinks on the night and enjoy an evening of comedy, poetry, and music. Not only will you have an enjoyable evening, but you will have plenty to talk about for weeks to come. Excellent for art lovers, and also for anyone who wants an inspirational, free, creative experience. 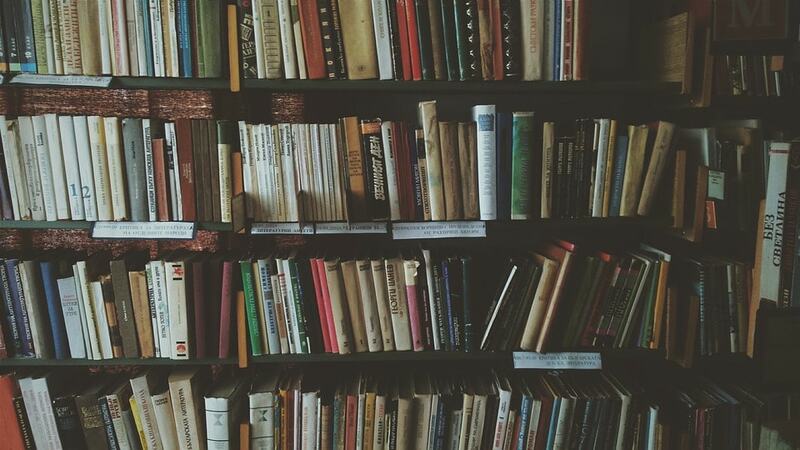 Head to your local library, set a challenge where you have to pick out five books that you think your date would like, and they have to do the same. If this is a first or second date, you could repeat this idea a few months later to see how your book choices have changed. Can you cook the perfect paella? Does your date know how to knit? Teach each other, learn something new and get to know each other at the same time. Never underestimate the treasures you can find in your local thrift store. Spend the day hunting around thrift stores for three specific items. You don’t necessarily have to buy anything, just enjoy the experience of finding unusual, rare things. Another store challenge to think about is the dollar store challenge. You each have 5 to 10 dollars to spend on each other. This challenge will reveal how much you have learned about each other in the time that you have been dating. If it is your first date, then it should be exciting to guess what you think your date would like. Especially during the summer months, there are lots of festivals, street events and carnivals to attend. Give these a try! Grab some ingredients and make some lunch or dinner together. You both have to make secret non-alcoholic cocktails and guess the ingredients of the cocktails you make. You are not allowed to see what they are putting in the cocktail and vice versa. Try this out; it is guaranteed to put a smile on your date's face. Head over to your local dollar store and purchase some craft supplies. Set the timer, you both have an hour to make some thoughtful gifts for each other. Get some cake making supplies and spend the afternoon making delicious cupcakes. This idea is more fun when you make homemade spa treatments together first. Make a sweet facial scrub with lemon juice, water, and sugar. This acts as a natural alternative to a facial peel treatment. Scrub your feet with coconut oil and baking soda, steam your faces with hot water and a few drops of jojoba oil in the water. Give each other massages and finish off the night with a Netflix movie. For this, you don't even have to go out and buy anything. You can use what you have in your kitchen. Search online for hiking trails in your local area. Pack some lunch and enjoy an afternoon of adventure and exploration. Create a short story about each other. If you own some fishing rods, take your date out on a fishing trip. Some homemade sandwiches and hot coffee is the perfect accompaniment to an afternoon of fishing. This is not a specific date idea. However, there are lots of cheap offers to be grabbed on sites like Groupon, and even Airbnb experiences have plenty of affordable deals available. 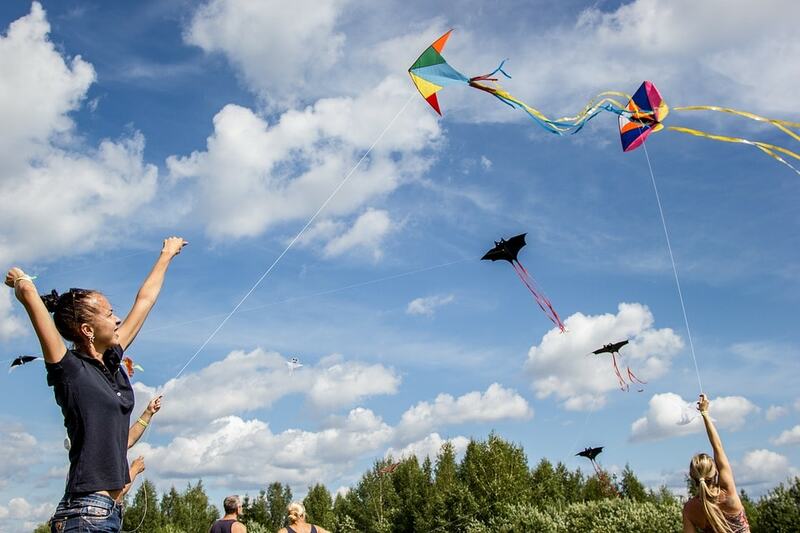 Go kite flying, relive your childhood by making some homemade kites and go chase the wind! Find some free workshops or classes in your area. Community centers and libraries often hold free taster sessions for their short courses. Head out with your camera or camera phone and have fun snapping some creative shots. Find some items in your house that you no longer need. Things that exemplify the current time. Sort through them and place a note from both of you into a box with the items, find a suitable place to bury them. Check online for local farms that offer cheap fruit picking experiences. You often only have to pay for the fruit you pick. Write down a list of some of your favorite movie scenes. Print out the scenes from the internet, and have a wonderful day of recreating some classic films. 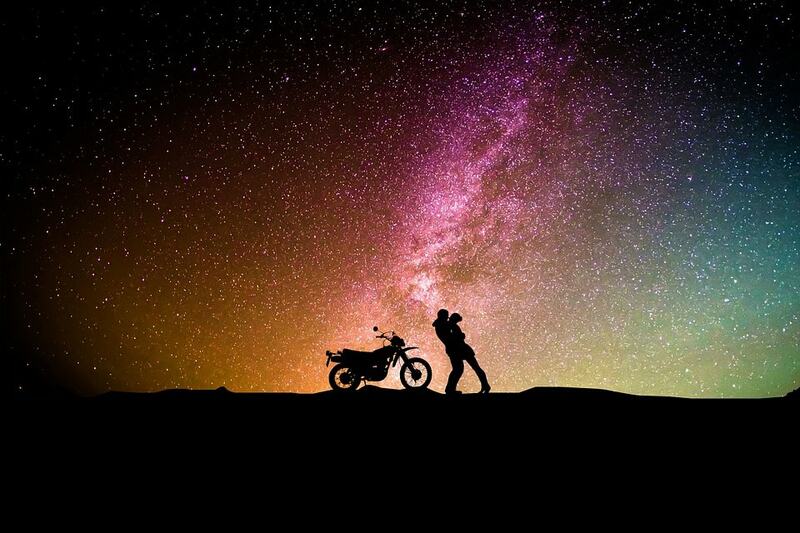 You will surely have an epic date! Take a look at the Guinness Book of Records. Try and break a record just for fun. Book appointments to see some beautiful mansions, live the dream for the day without spending money on expensive hotels. Many car shows and exhibitions are free to attend. Get up close and personal with some beautiful cars. Follow some free dance tutorials on YouTube. Get your game console out and play video games all night. Museums are free, depending on the time of day. They often have free exhibits, as well as paid exhibits. Opt for the free displays and get to know each while learning something new. RELATED: How Can You Make Your Long Distance Relationships Work? If you have been with your partner for a long time, use this experience to enrich your relationship. Spend a Saturday afternoon creating your family trees. Make vision boards, transform your dreams and desires into words and pictures. Find some local record stores and have an exciting afternoon of music and conversation. Tell your date to bring a box full of old photos; you do the same. 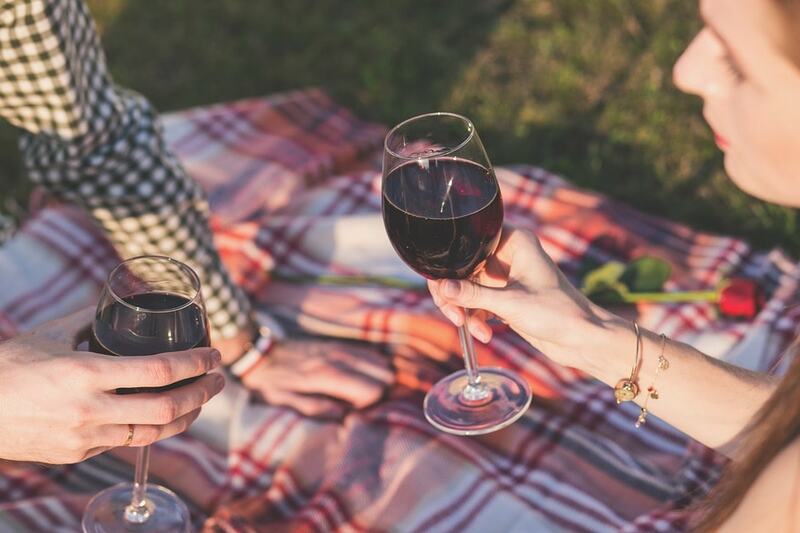 Relive old memories of friends and family with each other over a glass of wine. Simple, yet therapeutic, cheap and enjoyable. If you don’t have a fondue set, just improvise. Melt some chocolate and dip some fruit in it, make some of other cheap and straightforward snacks and voila! An inexpensive yet sweet date! You can also do this with melted cheese and nibbles. You don’t have to spend top dollar on expensive concert tickets. Check in your local area for independent artist shows. These are often cheap, intimate and charming. During the summer months you will often find free music concerts in parks, and sometimes in the street. Search online; you never know what you may find just around the corner.